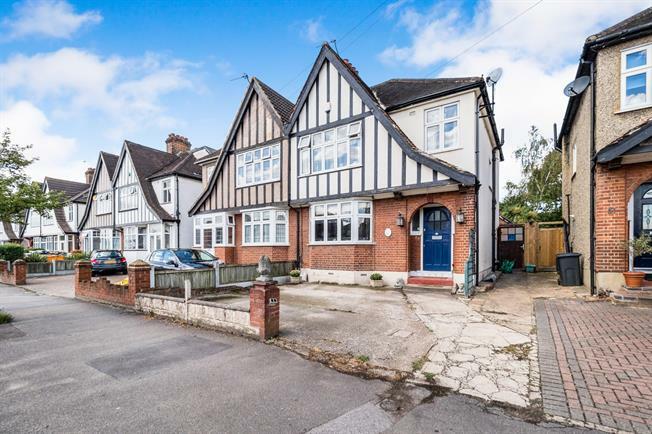 We are pleased to offer for sale this well presented three bedroom semi-detached house. The property has been extended to the rear creating a large open plan kitchen/diner with pitched roof. Double doors lead to a separate reception room with fireplace. There is a first floor family bathroom and ground floor cloakroom. The property has a beautifully maintained rear garden. There is off street parking and a garage accessed via a shared driveway.